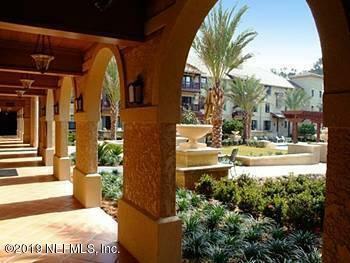 Luxurious 2 bedroom, fully furnished condo, with views of King and the Bear golf course. This third floor condo features a one bedroom lock out, maximizing it's rental income potential. This condo offers all the comfort of home with the convenience of a luxury hotel. The Laterra resort like grounds are stunning and impeccably maintained. The furnishings are high quality and well above the average quality. Enjoy on site spa, first class fitness center, tennis and pools. Live the life of luxury in this condo perfect for a primary residence or a second home with income potential and appreciation!. This property has been a great rental with rates as follows: Daily: $195, Weekly $1200+, monthly: $2,200+. Best of all, No CDD fees!